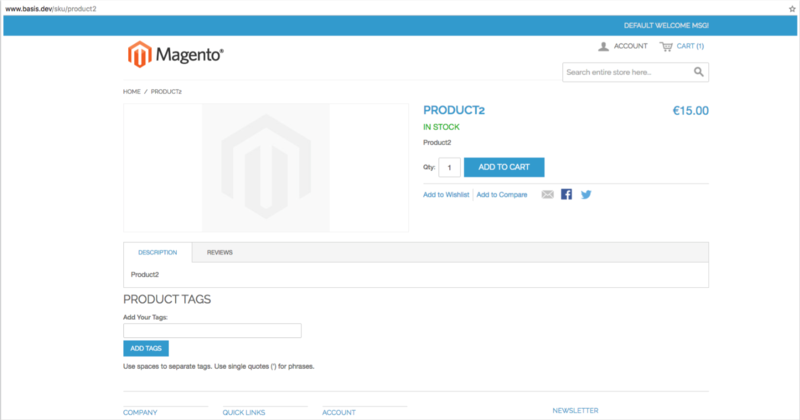 Allows products to be reached over the url pattern "/sku/#sku". The old url will also be active. 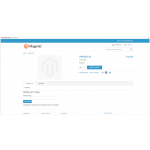 This extension allows you to reach product pages via the url "/sku/#sku". #sku is the placeholder for the product-specific SKU. In addition, the old product URL can be used.